Big Idea: We’re made for community. We’re wired for connection. We experience community in a circle. That’s why circles are better than rows. Big Idea: All of us will experience times in our life when we need the support and accountability of a circle. Connecting in a circle, a Small Group, is like a retirement account, if you wait, it won’t be there when you need it. Big Idea: The Jesus Mission calls every one of us to be intentional about reaching out to include others in our circles. 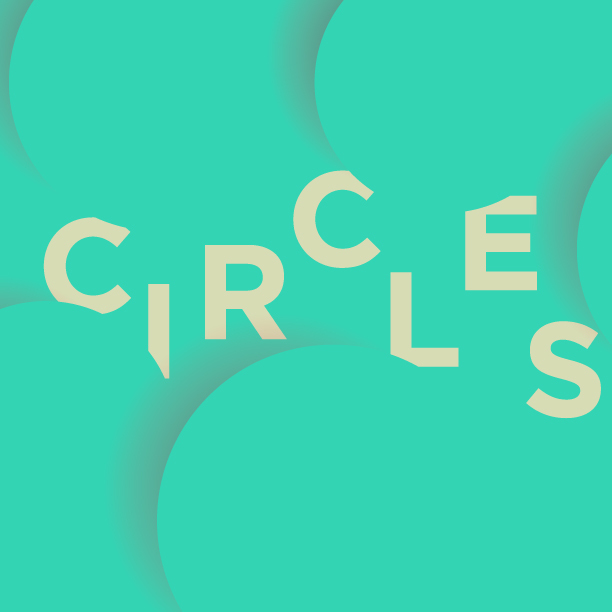 Big Idea: We advance the Jesus Mission when we reproduce circles. That means reproducing Christ-followers, apprentices, small groups, teams, campuses, churches, networks, and movements. 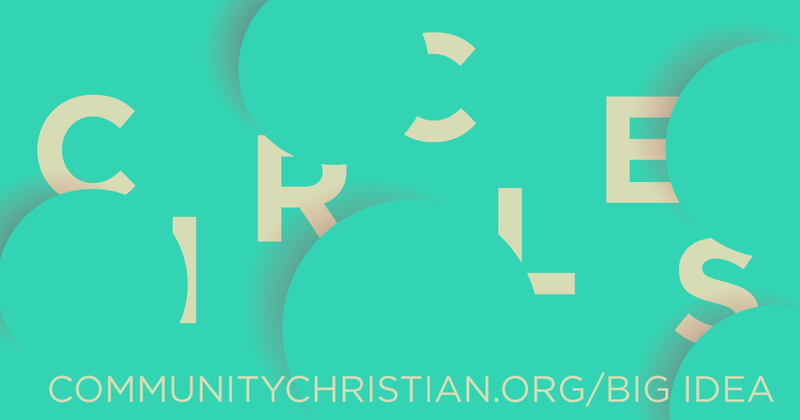 Join us for our series – Circles and learn how YOU were made to live life in community.